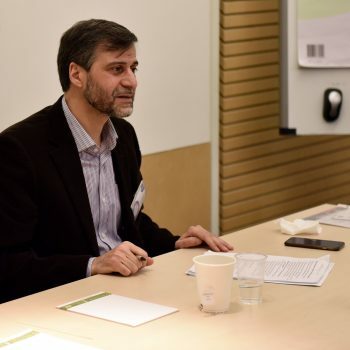 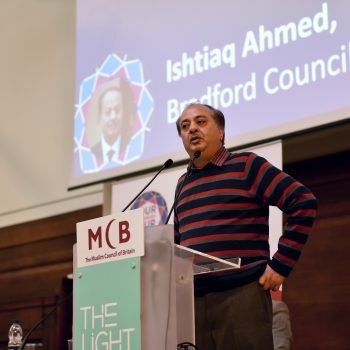 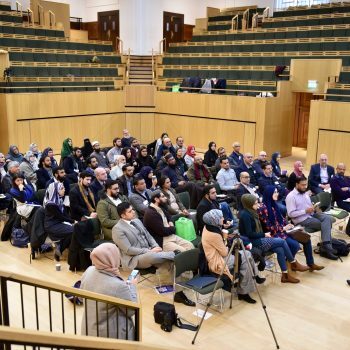 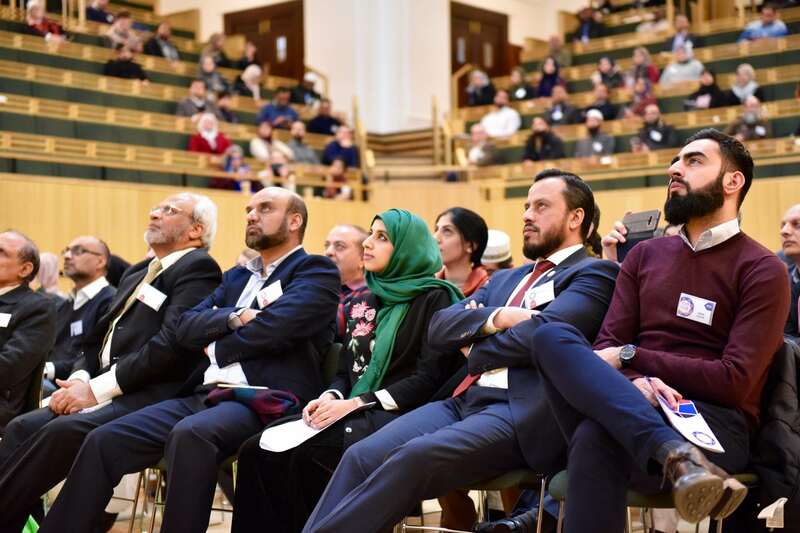 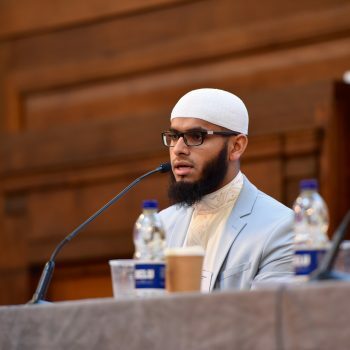 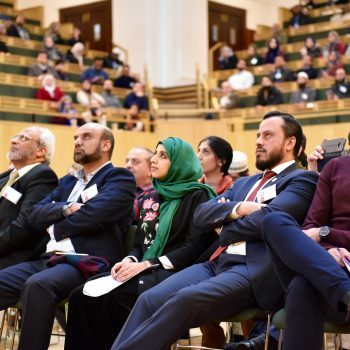 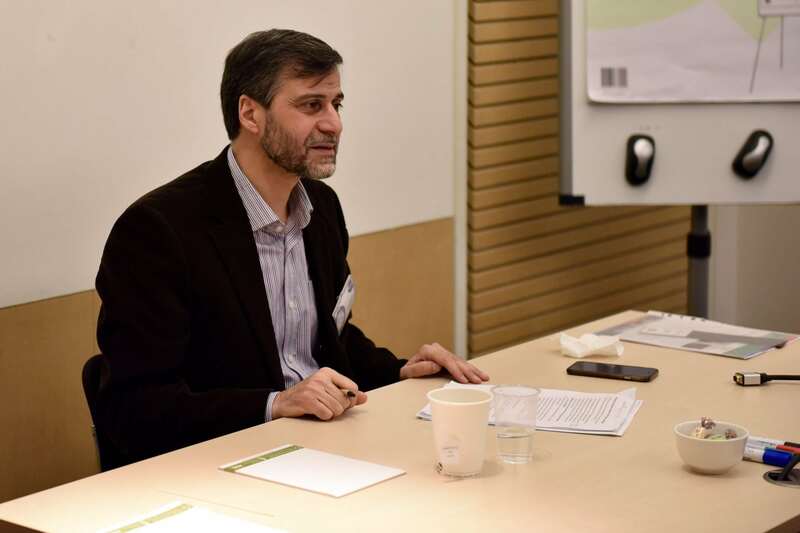 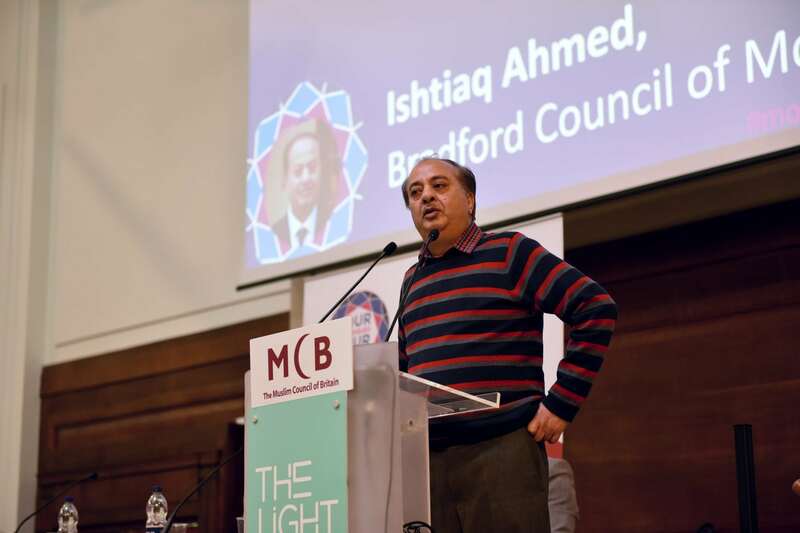 Speakers on 20 January 2018 including Imam Abid Salik of York Mosque, Maryam Hassam of Hyderi Islamic Centre and Ishtiaq Ahmed of Bradford Council for Mosques, shared their inspiring stories of how their local mosques have excelled in fields such as outreach work, supplementary school provision and social care delivery. 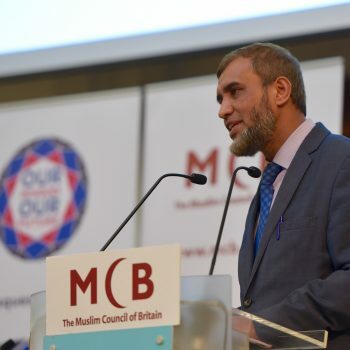 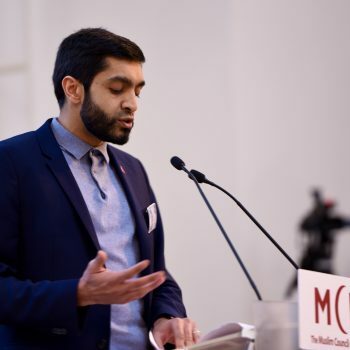 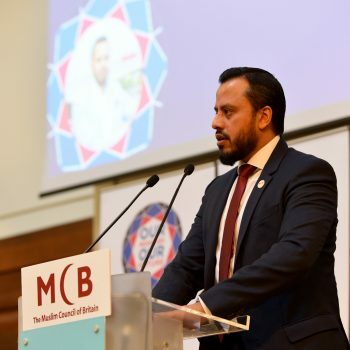 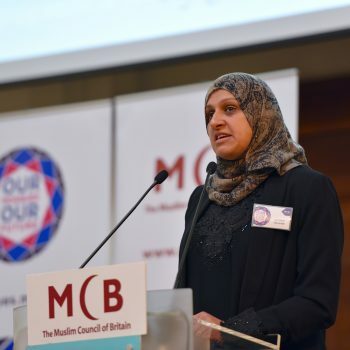 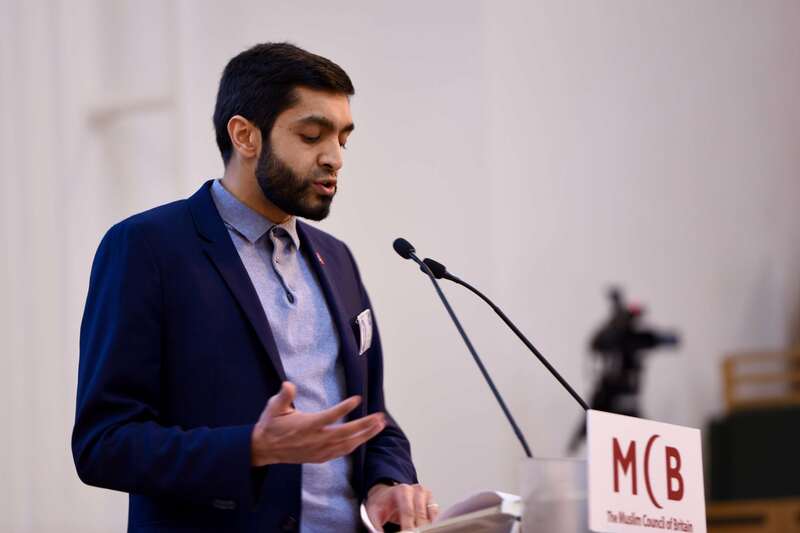 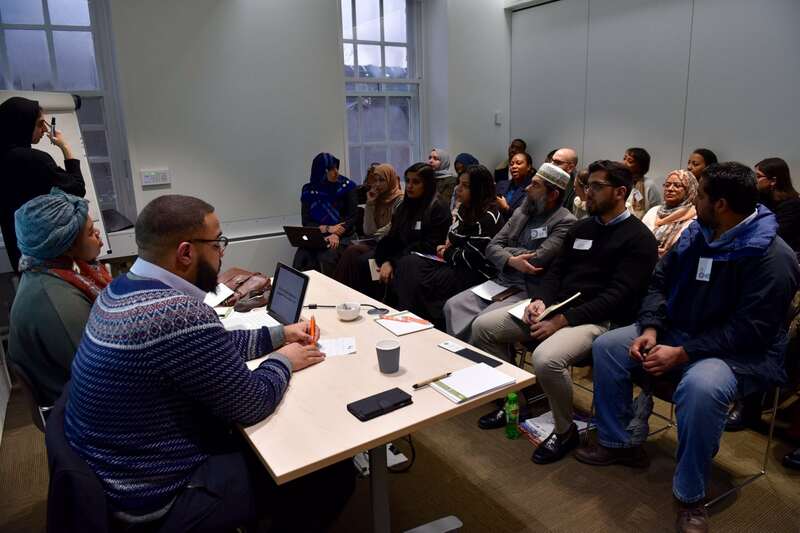 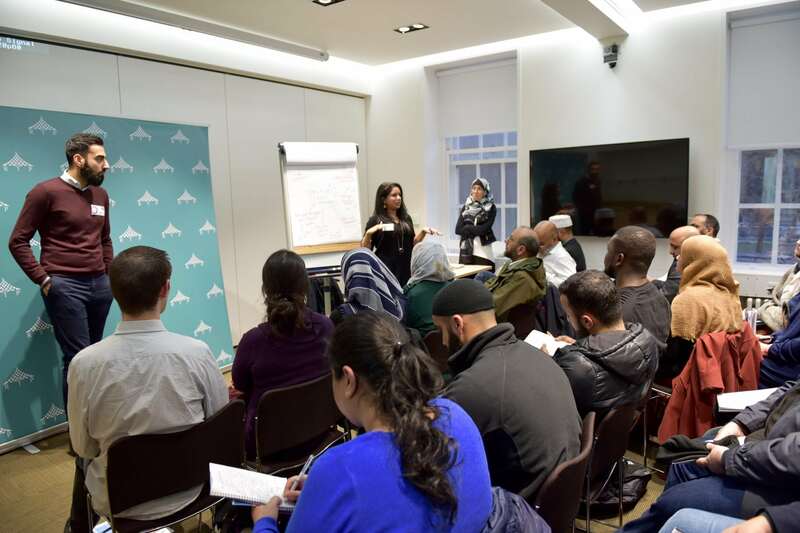 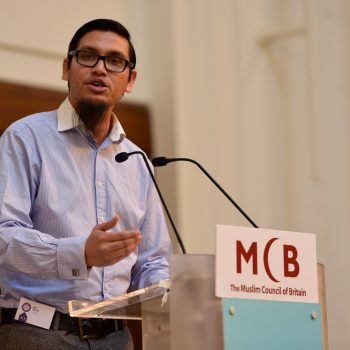 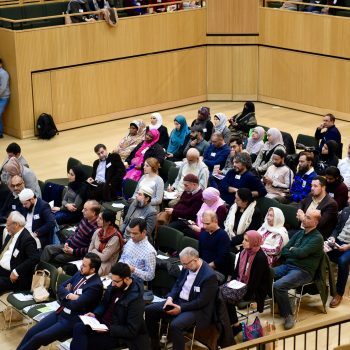 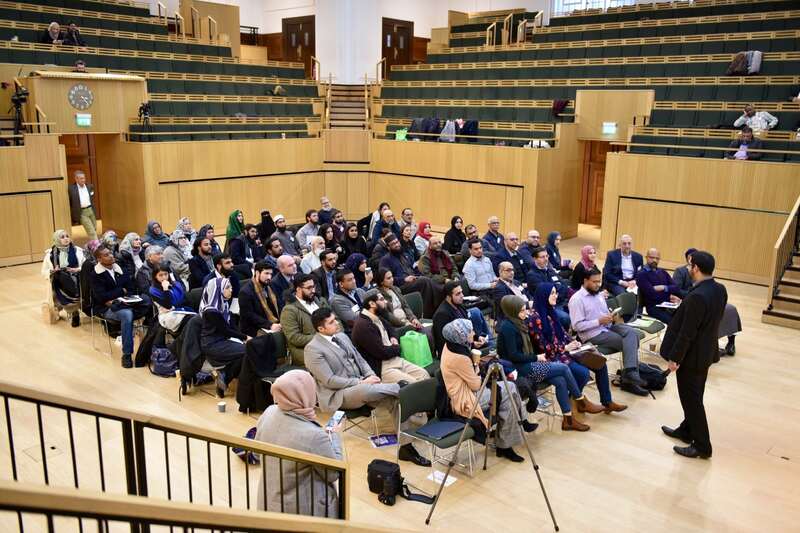 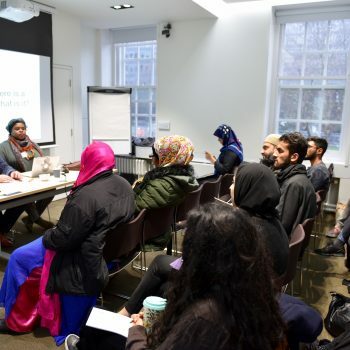 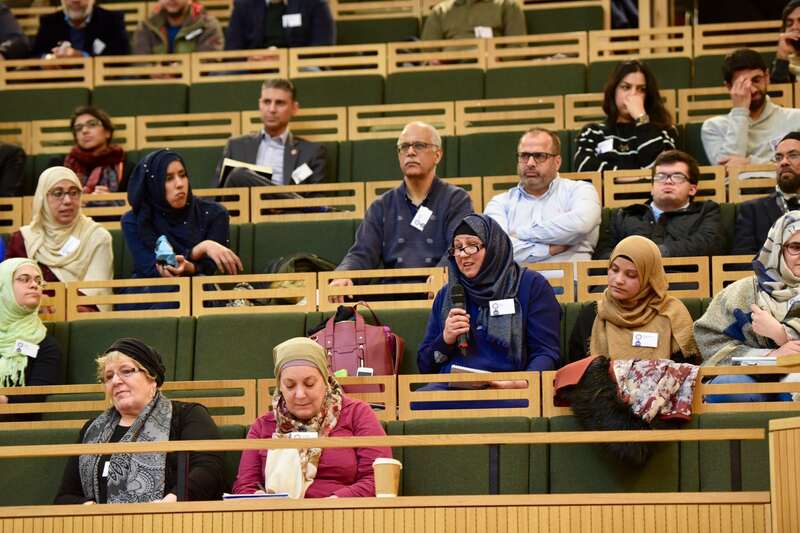 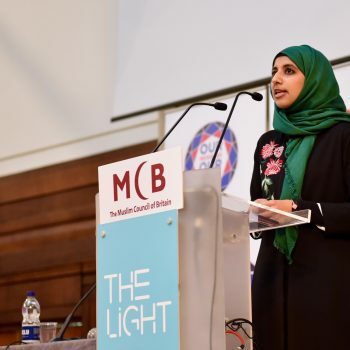 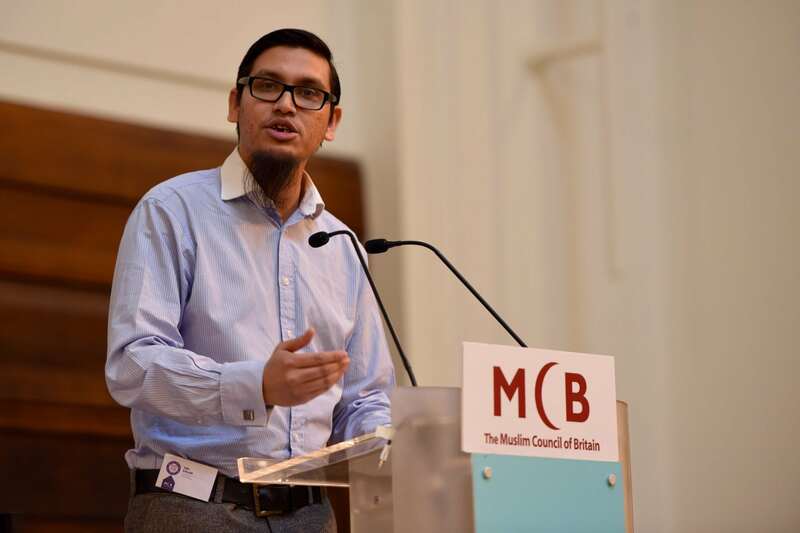 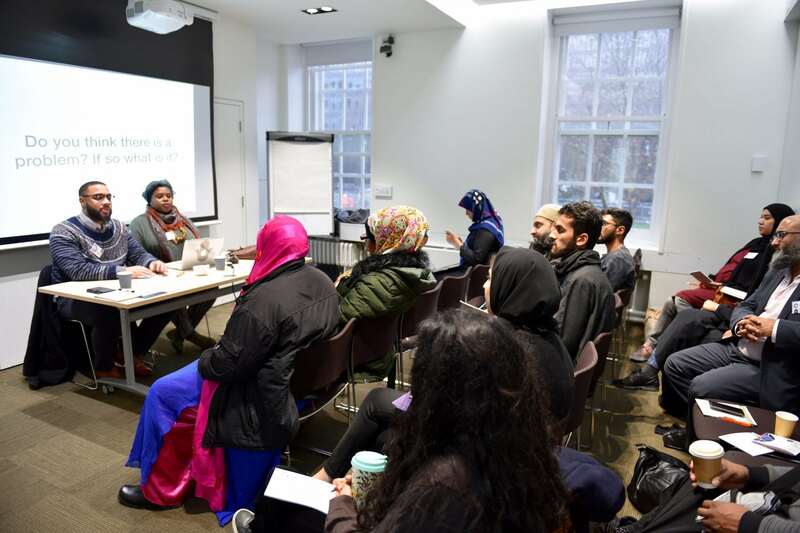 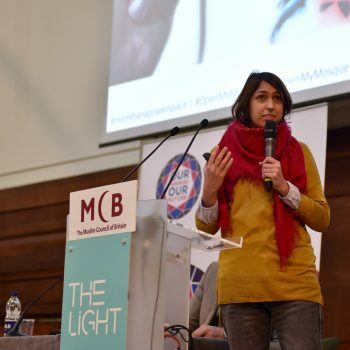 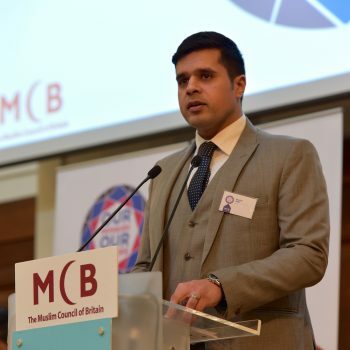 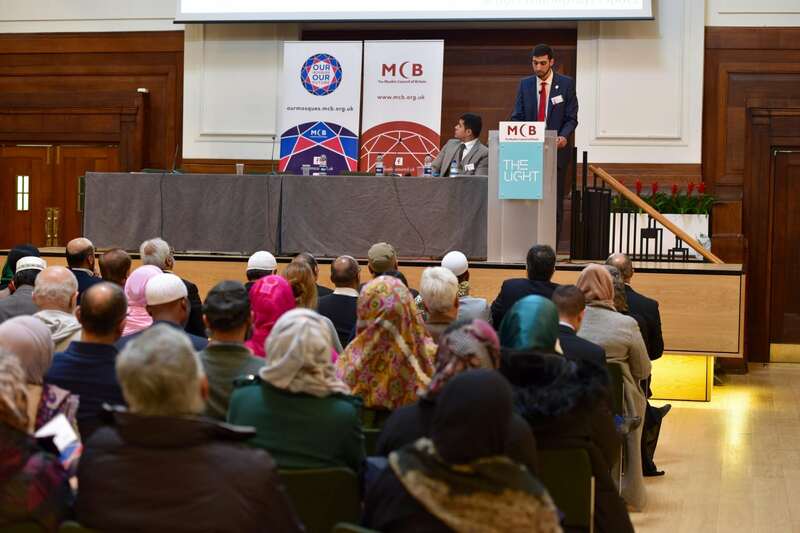 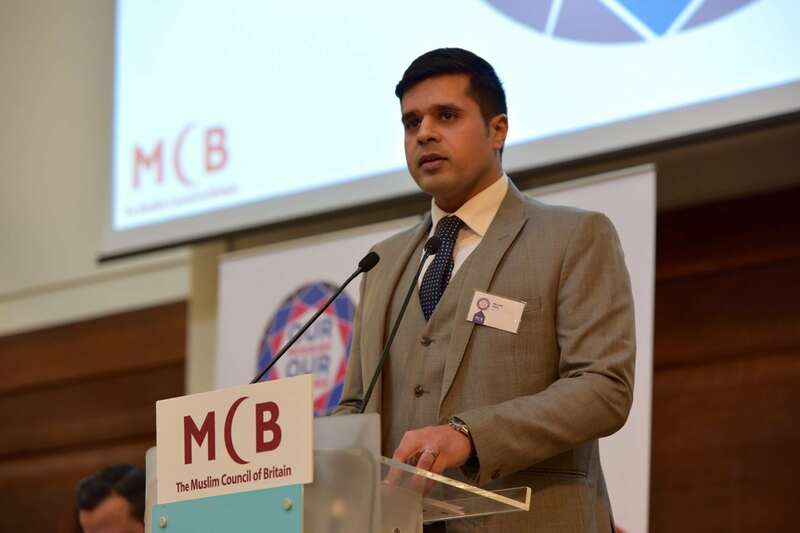 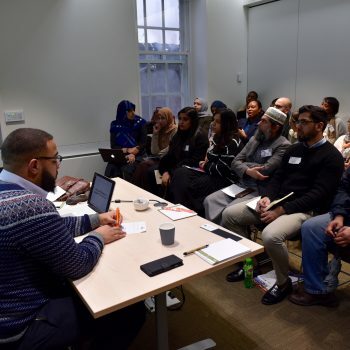 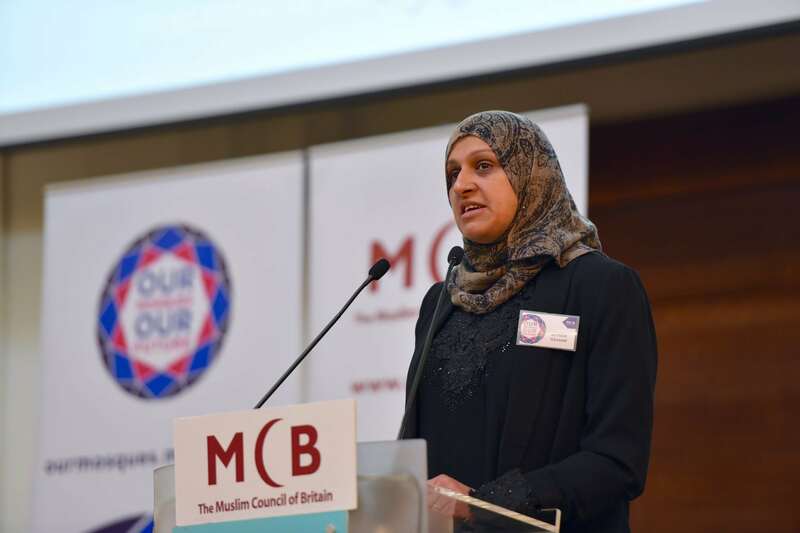 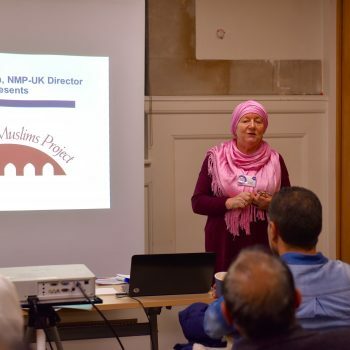 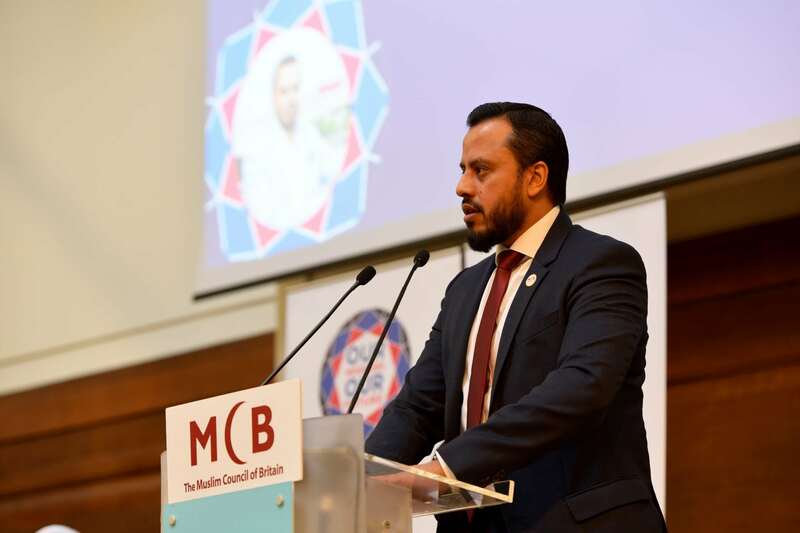 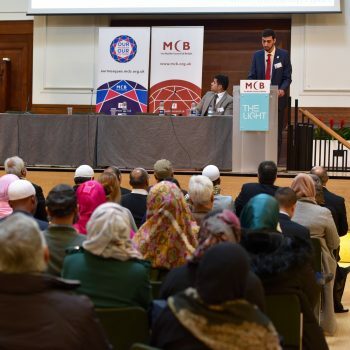 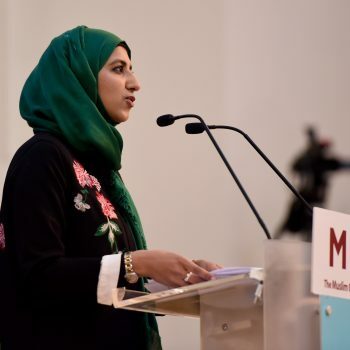 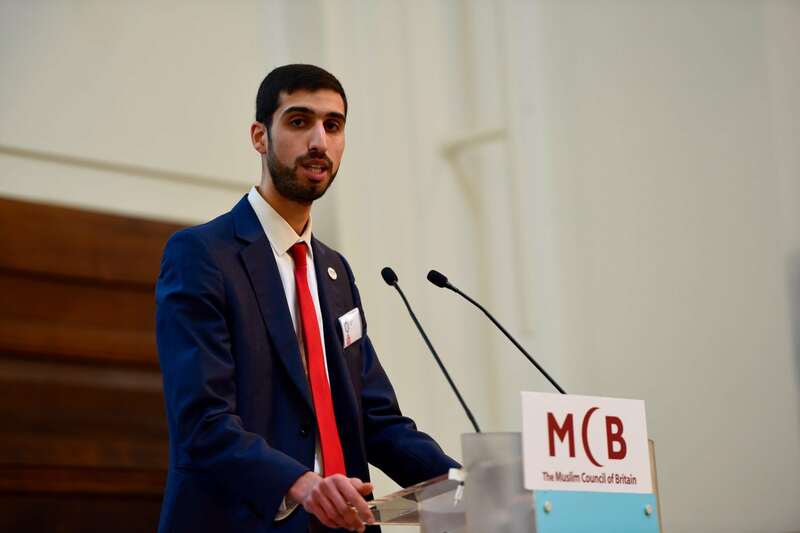 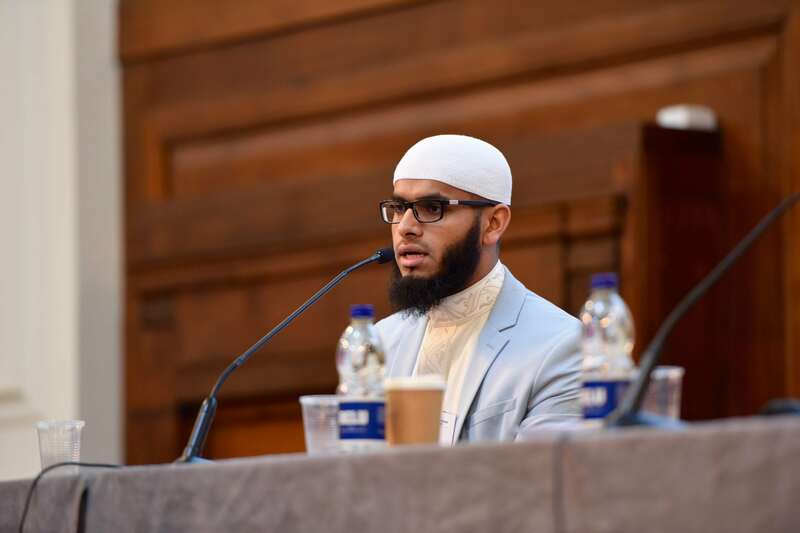 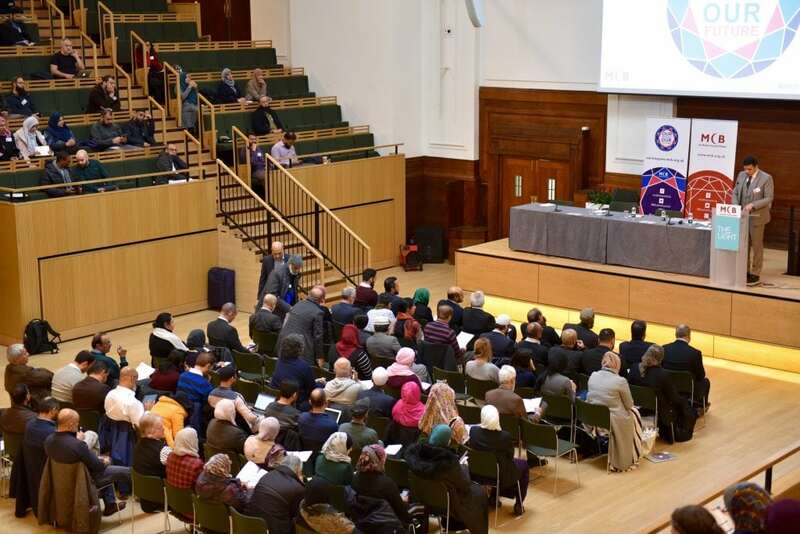 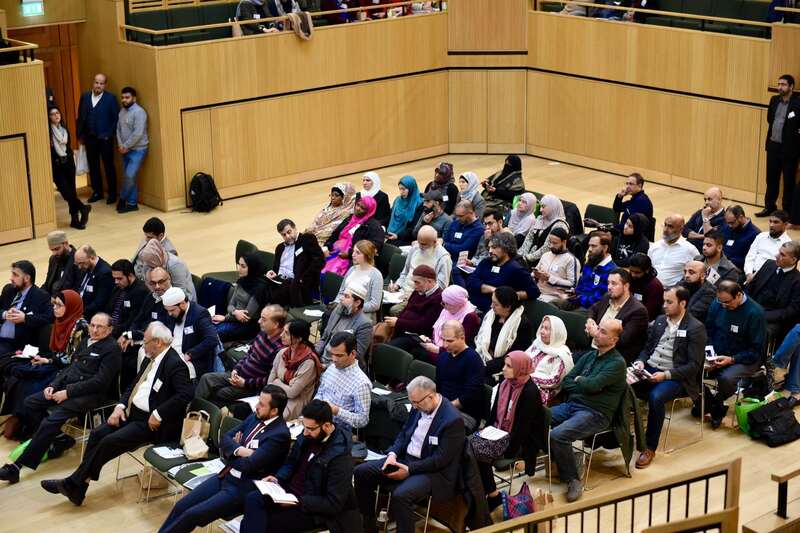 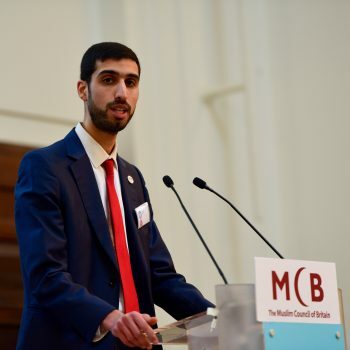 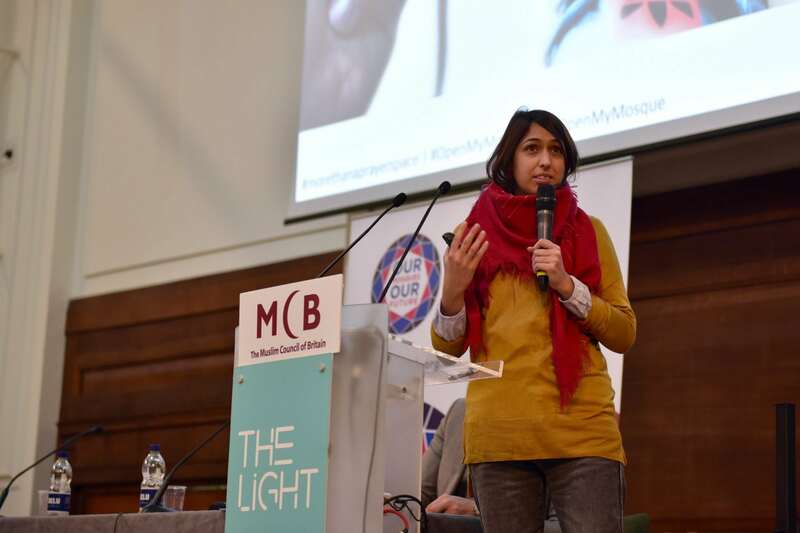 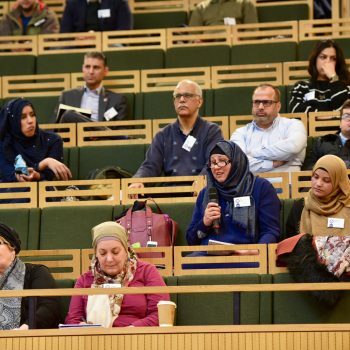 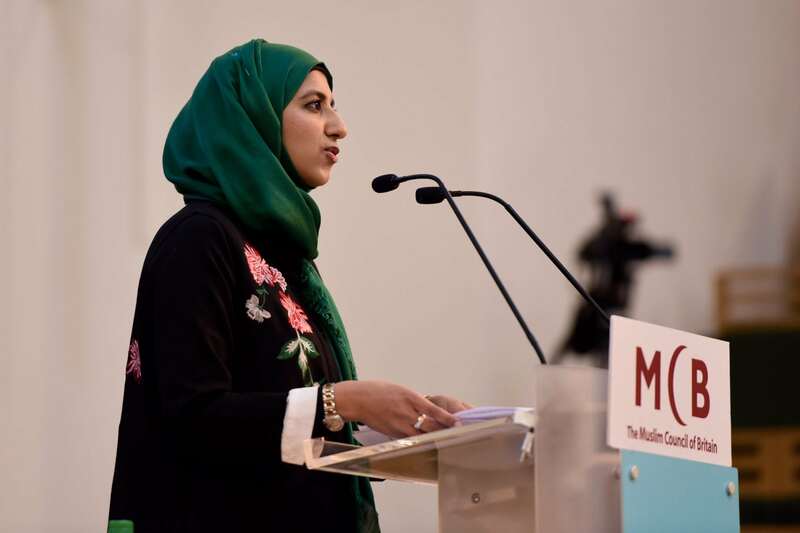 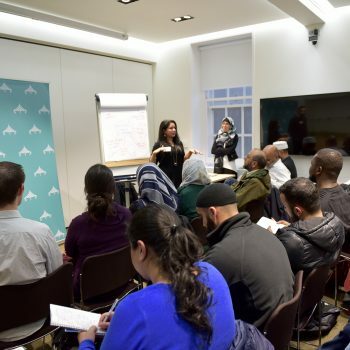 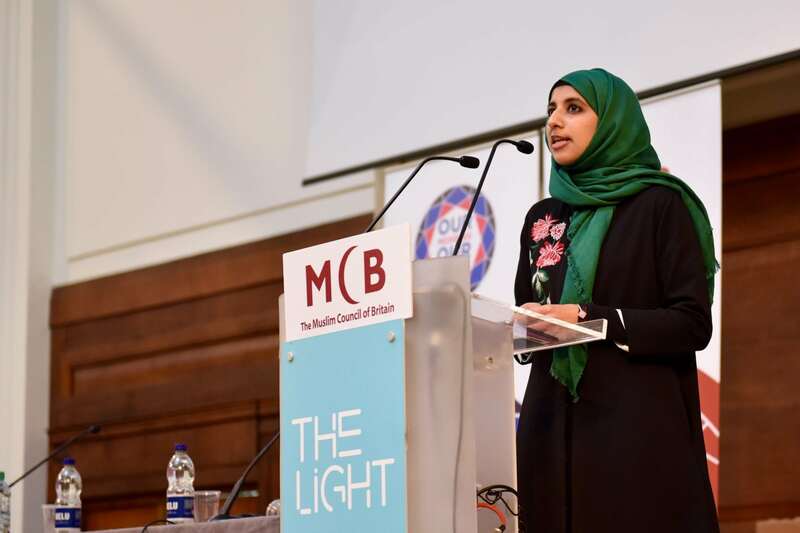 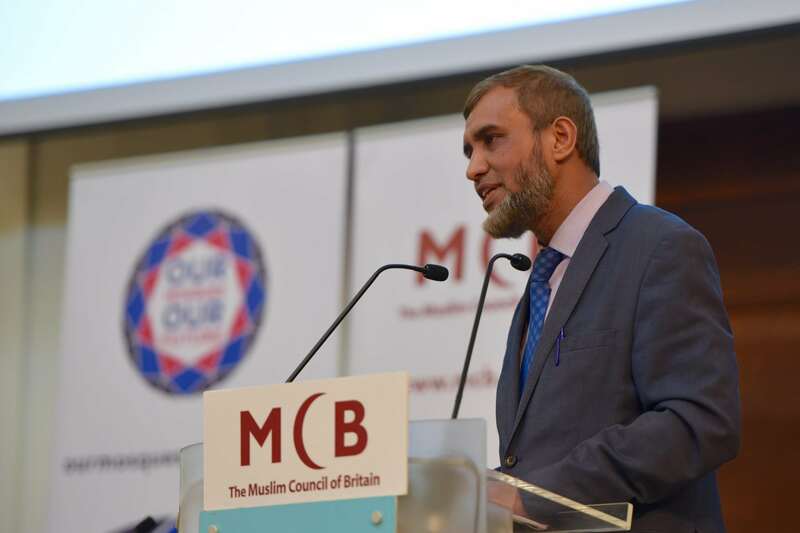 Difficult questions on the challenges faced by mosques in Britain were also tackled at the conference including Islamophobia, governance good practice and access for women, as well as other workshops on creating safe spaces for young people, disability inclusion and dealing with the media. 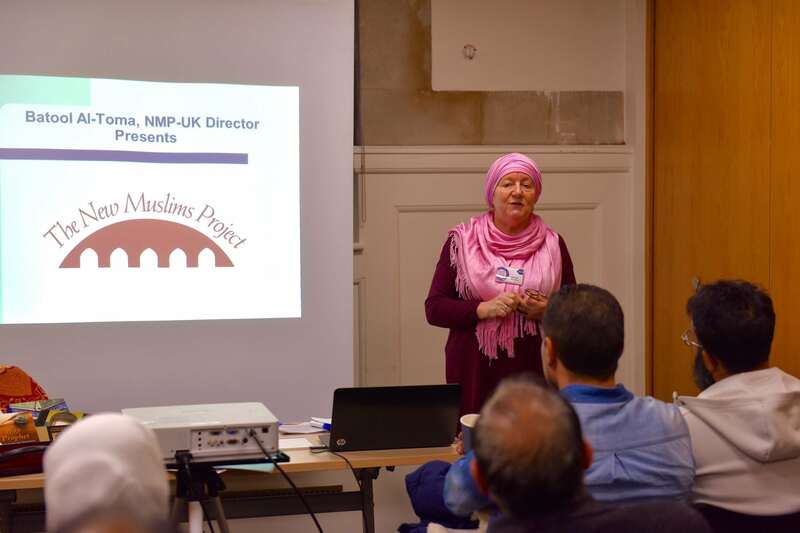 Thank you to our Presenting Partners Muslim Aid for their generous support.